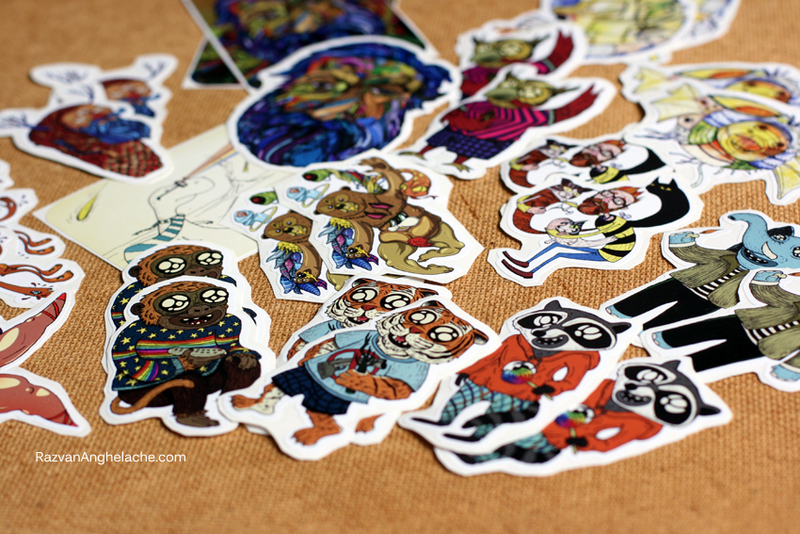 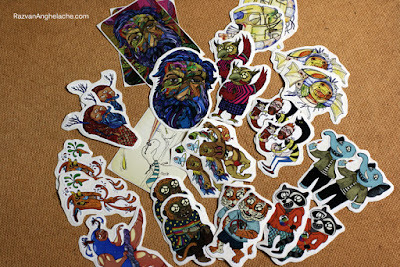 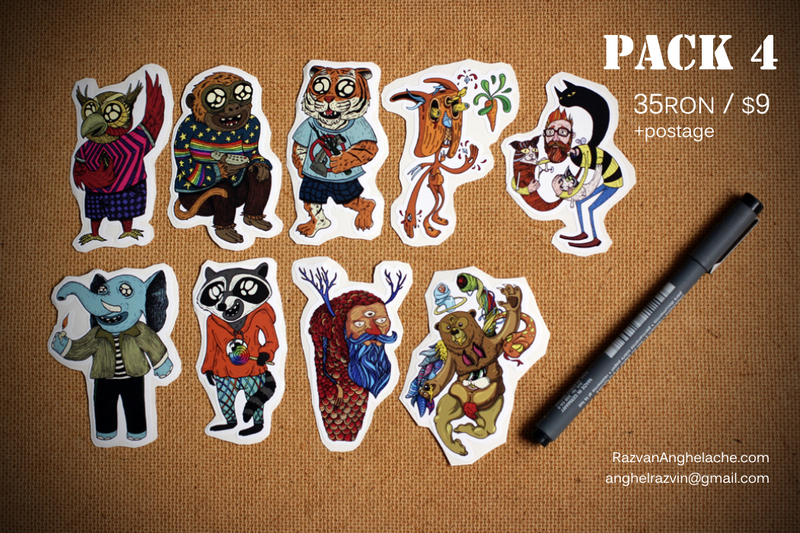 The long awaited stickers are finally available! 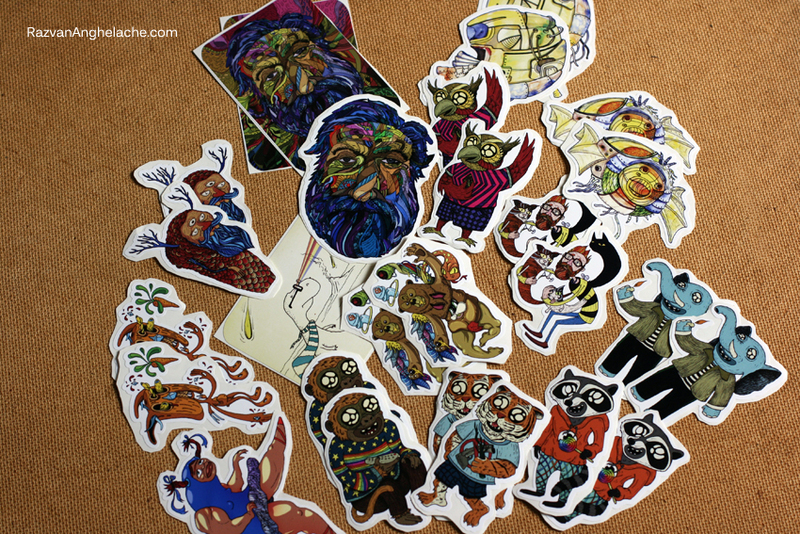 I only produced a few this time but I’ll let the orders build up for a few days to determine how large the next batch will be. 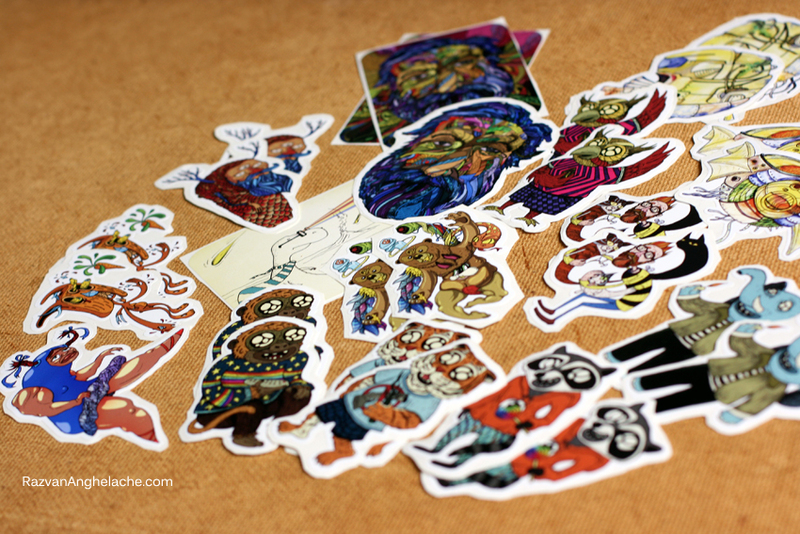 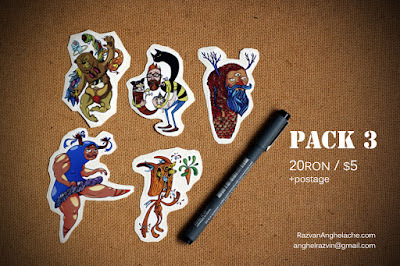 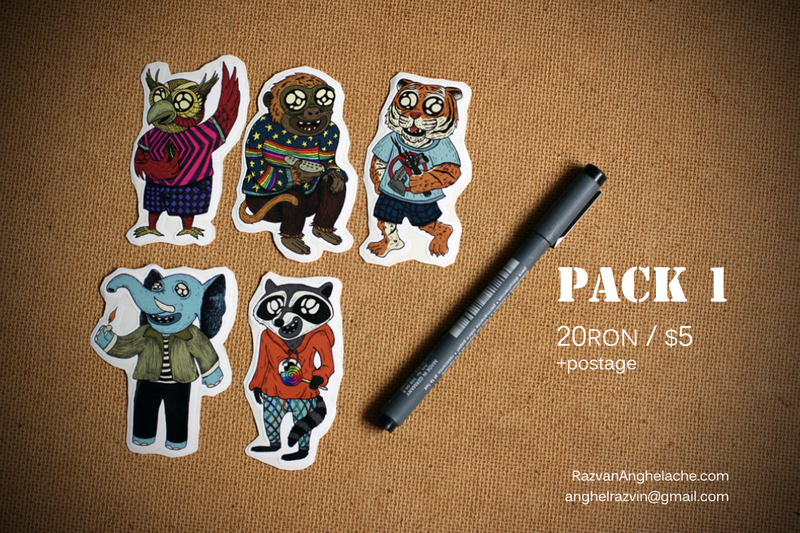 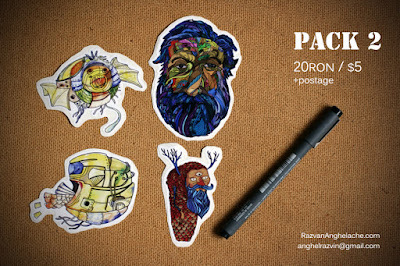 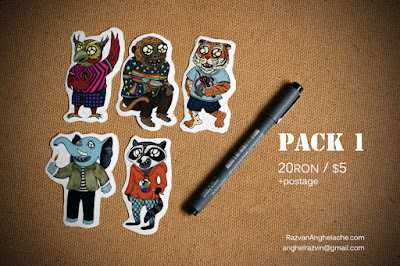 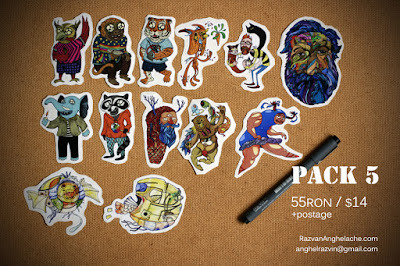 So check them out and if you like them get in touch at anghelrazvin[at]gmail.com to get your favorite pack! 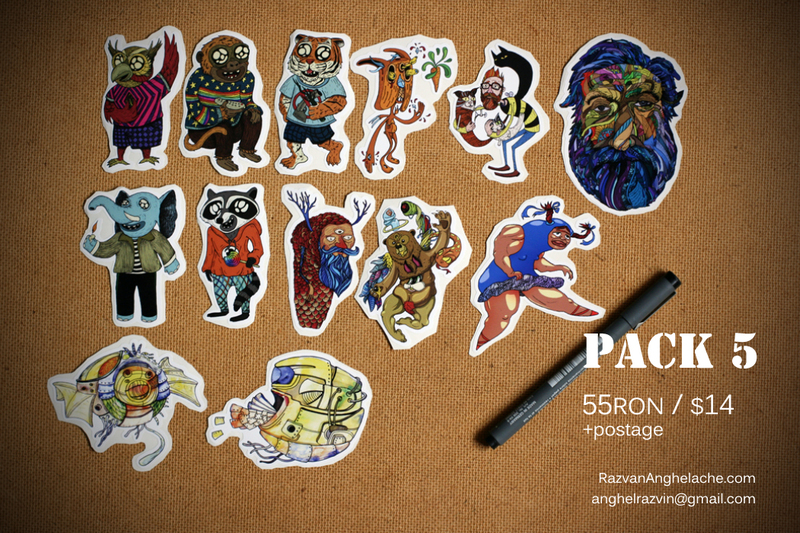 Thanks for watching and feel free to share!